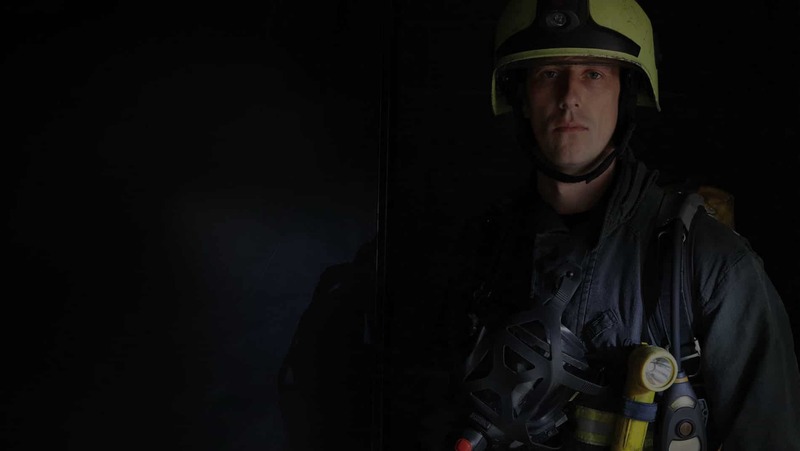 To produce a series of adverts to highlight Wolf Lighting as the worlds leading manufacturer of hazardous area portable & temporary lighting to audiences involved in working in Hazardous locations on land and sea. Working to existing brand guidelines we developed a series of concepts and variations looking specifically at imagery associated with dangerous and explosive environments. From here we worked the photography in line with new dynamic and powerful strap lines to give a strong impact and for the reader to stop, look and read the advertising. Not only did we hit the brief but we offered a series of concepts that hit the mark and can be used in further advertising schedules. Thisischemistry produced campaigns that use strong and bold colour ways and messaging that gave the client the opportunity to elevate their position and stand out from the crowd. Thisischemistry are Bradford’s favourite full service design and advertising agency. We’ve been working in and around Bradford for over 13 years with regional, national and international clients.